From MSNBC correspondent Steve Kornacki, The Red and the Blue: The 1990s and the Birth of Political Tribalism is a lively and sweeping history of the 1990s. In conversation with Carlos Lozada. 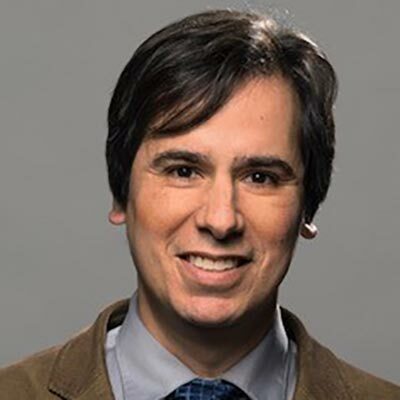 Carlos Lozada is the nonfiction book critic of The Washington Post. He has also served as The Post's economics editor, national security editor and Outlook editor. He received the 2015 National Book Critics Circle's citation for excellence in reviewing. Previously, he was managing editor of Foreign Policy magazine and a Knight-Bagehot fellow in economics and business journalism at Columbia University. 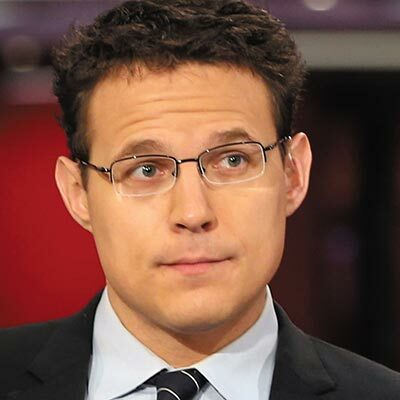 Steve Kornacki is a national political correspondent for NBC News and MSNBC. His work has also appeared in the Wall Street Journal, Roll Call, and the New York Times, among others. The Red and the Blue : The 1990s and the Birth of Political Tribalism (Ecco) is his first book.In The Red and the Blue, cable news star and acclaimed journalist Steve Kornacki follows the twin paths of Bill Clinton and Newt Gingrich, two larger-than-life politicians who exploited the weakened structure of their respective parties to attain the highest offices. The Clinton/Gingrich battles were bare-knuckled brawls that brought about massive policy shifts and high-stakes showdowns—their collisions had far-reaching political consequences. With novelistic prose and a clear sense of history, Steve Kornacki masterfully weaves together the various elements of this rambunctious and hugely impactful era in American history, whose effects set the stage for our current political landscape.